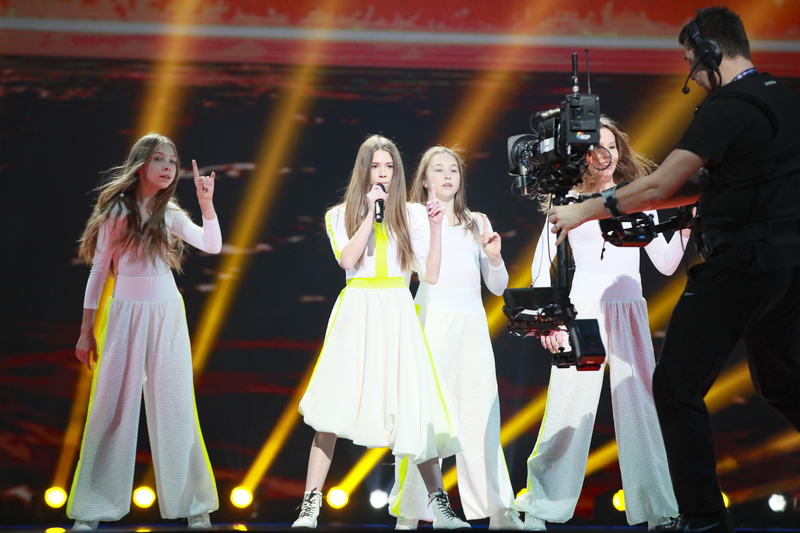 Speaking to the Danish national broadcaster, the Cutfather has revealed that “Anyone I Want To Be” had been waiting around for five years before being selected to represent Poland at Junior Eurovision. I had actually forgotten about that song. We agreed that they should use the song, and since then I have not heard more from them. But when I saw the statement yesterday with the words ‘Junior Eurovision’, a bell suddenly rang. The Cutfather sent his congratulations to Roksana for winning with the song, he added that “she did it very well especially in relation to her age”. Roksana Węgiel from Poland won with the song “Anyone I Want to Be”. She scored a total of 215 points beating runner up France by a total of 12 points. Poland came 7th in the jury vote with 79 points, but topped the online vote with 136 points.